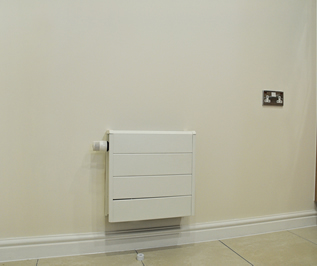 Jaga manufactures a wide range of energy-efficient heating solutions. 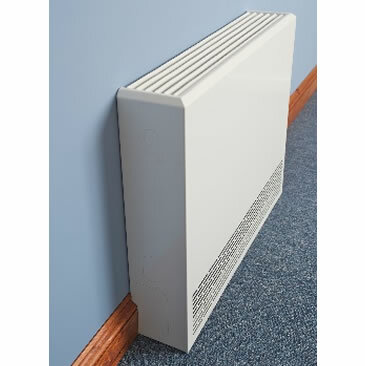 Jaga products include LST (low surface temperature) radiators, radiators specially designed for use with heat pumps, fan assisted dynamic heating and ventilation systems, trench and perimeter heating solutions and eye-catching designer radiators. 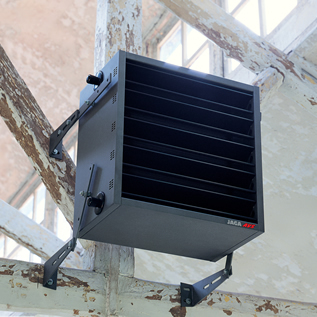 The Jaga range is suitable for new build or refurb work in homes, offices, hotels, residential healthcare and sheltered housing, hospitals, public buildings, schools and colleges and educational building projects.